25 years of successful work on the market of stevedoring services of Ukraine. 25 years of reliable business reputation. 25 years of work at Odessa Sea Port. The company is constantly replenishing its fleet with up-to-date cargo handling equipment. As of today, this equipment includes: Ferrari and Volvo loaders; ZPMC and RTG container cranes; Neuro vessel loader. Our strategic clients are ADM-ASTI, Louis Dreyfus, CMA CGM, LLC «Metinvest-Holding», and LLC «Interpipe-Ukraine». Our financial partners are the European Bank for Reconstruction and Development (EBRD), UrkSibbank. 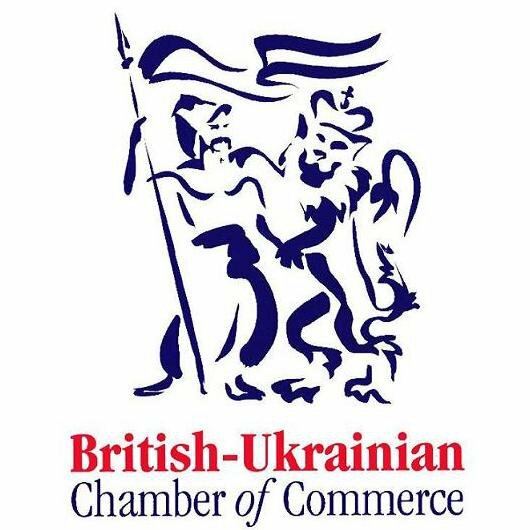 LLC “Brooklyn-Kiev” is a member of the American Chamber of Commerce and the Chamber of Commerce and Industry of Great Britain.